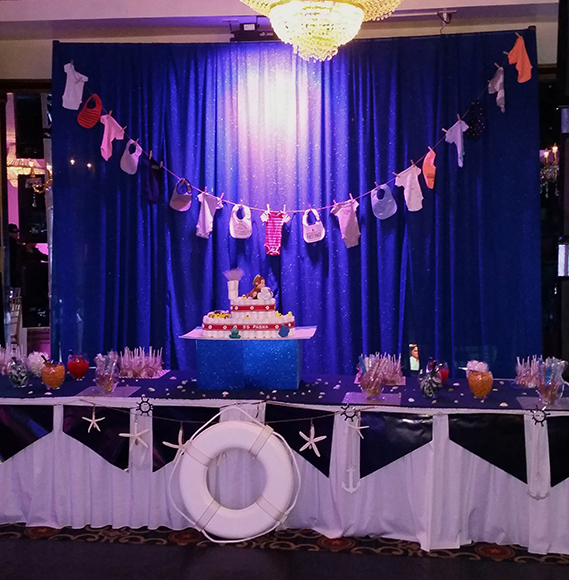 Celebrate the expected birth of your child with your friends and family at Antun’s by Minar. We have truly some of the most incredible and breathtaking rooms to host an unforgettable Baby Shower. Choose your menu with delectable options from various cuisines including South Asian, Spanish, and Italian. Treat your guests to the most elegant setting and celebrate your upcoming baby in royal fashion. Having a baby is an amazing thing to be celebrating, make sure that you have the baby shower of your dreams and contact one of our event managers to tour our venue and plan out every detail from A to Z. We are glad to guide you through the entire event planning process to ensure that you get everything you want when it comes to your baby shower’s venue and catering.